US MVPA Members save 5%! 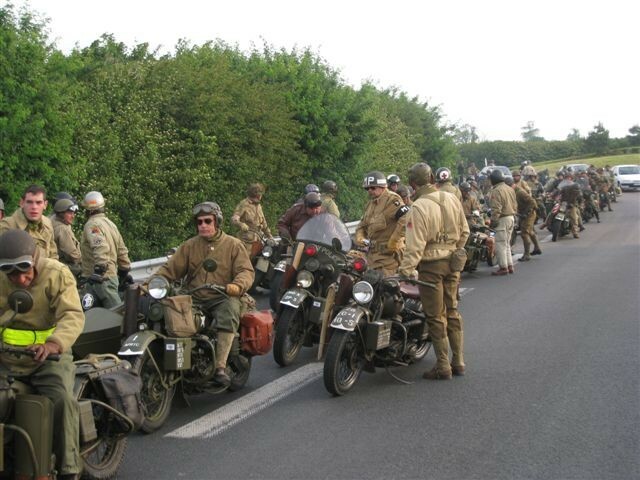 Imagine taking your restored historic military vehicle on an adventure with other enthusiasts! Be it a day trip, across the country (or continent! 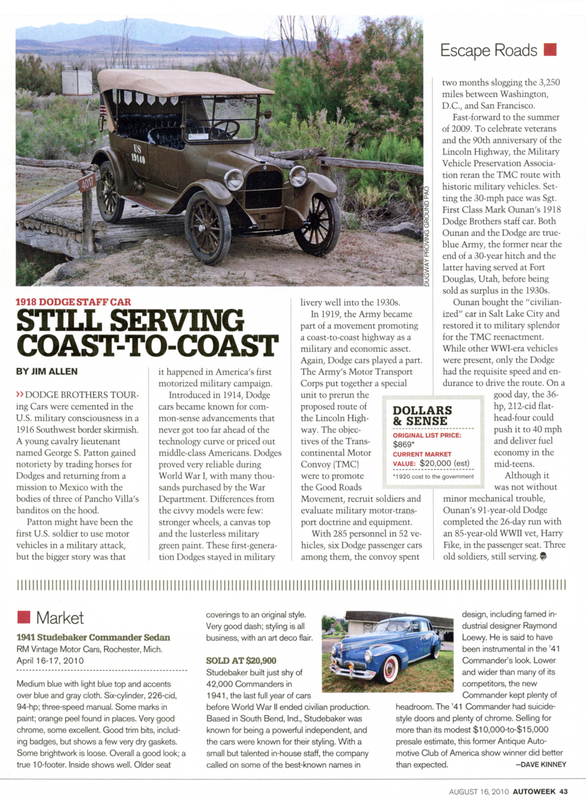 ), or through the Alaskan wilderness, MVPA Affiliates host convoys and trail rides throughout the year that provide enjoyment for collectors and their families. 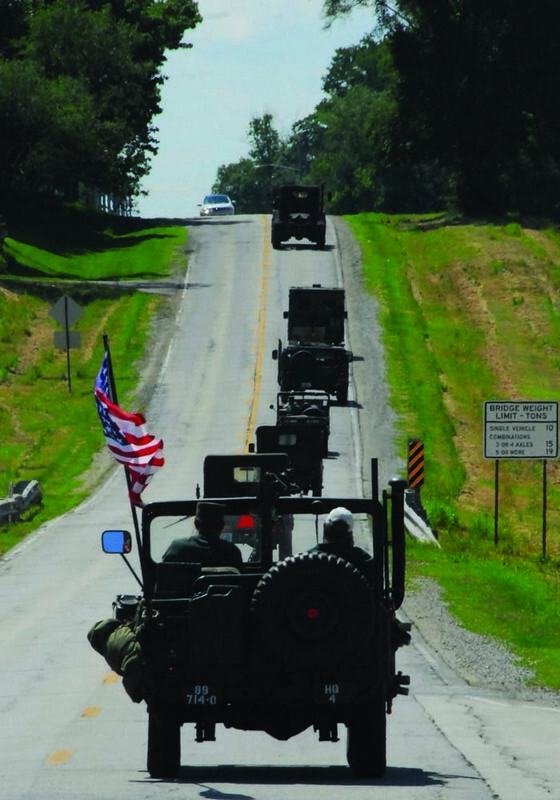 The MVPA also hosts convoys with participants from around the world such as the history-making Transcontinental Convoy in 2009 and the 2012 Alaska Convoy on the famous ALCAN Highway. 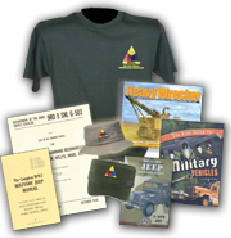 Don’t have your own military vehicle yet? Come out and enjoy the ride with some friends! Find out more about this year's journey on our convoy Facebook page! August 10 – September 14, 2019, York, PA to San Francisco, CA. 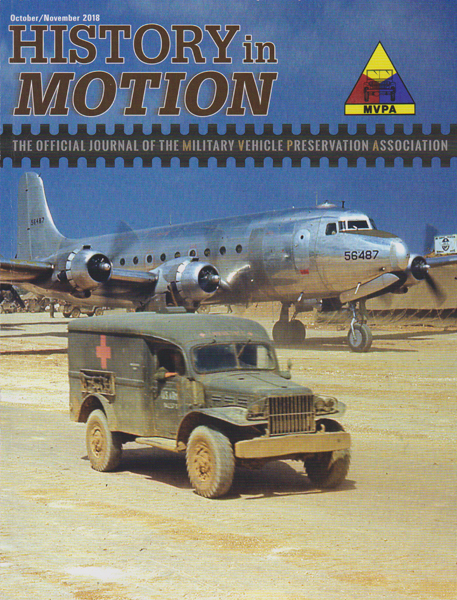 Travel from the 44th annual MVPA Convention in York, PA to San Francisco, CA. To participate you must register by 1 May 2019. 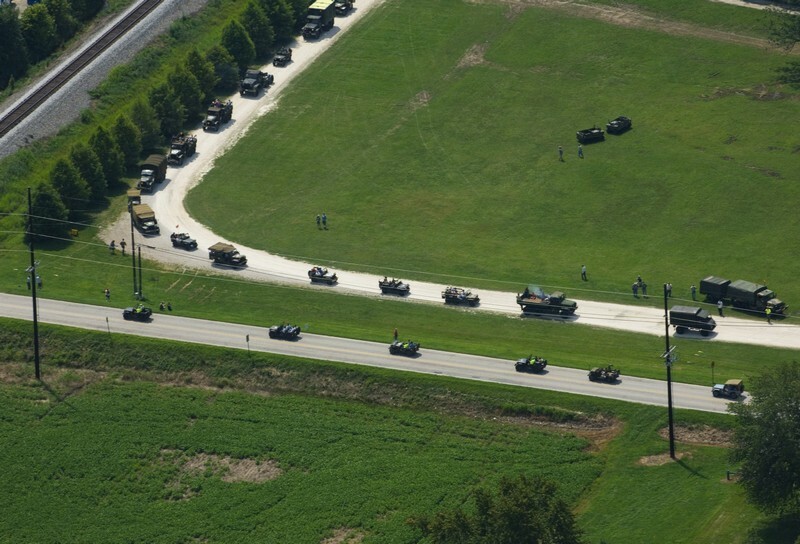 This is the second MVPA convoy to commemorate the Lincoln Highway, built by the US Army in 1909! Contact MVPA-HQ to request information, schedules and routes; (800) 365-5798, (816) 833-MVPA, hq@mvpa.org.